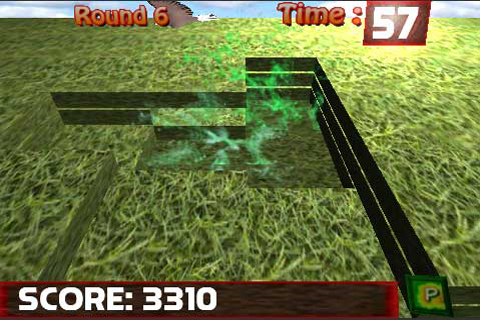 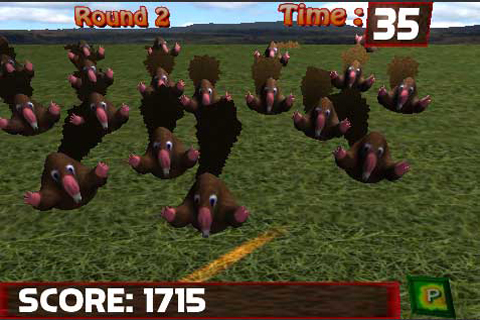 Smash moles to score as many points as you can before the time runs out! 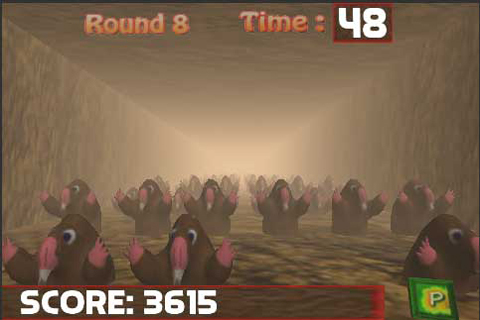 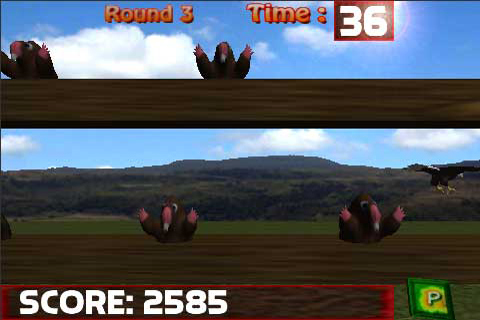 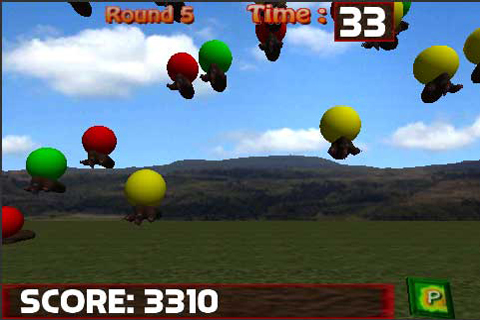 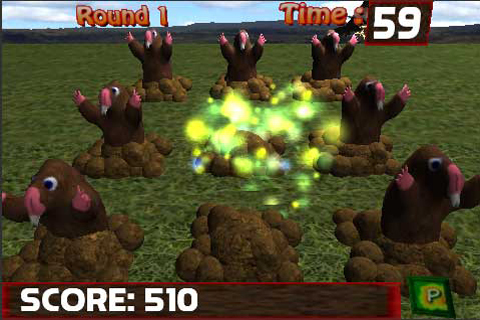 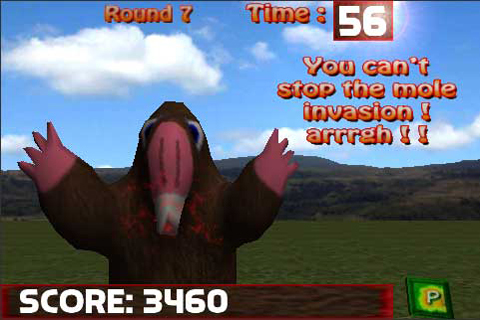 You have to be to quick as the moles don't hang around, smash the flying eagles and glowing moles for bonus points to boost your score. 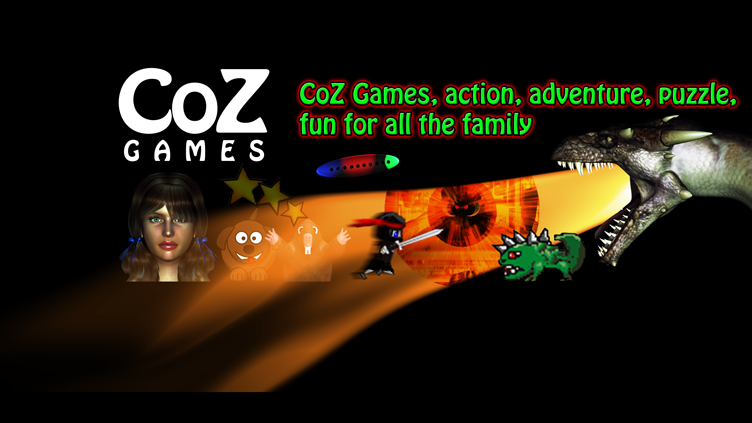 Unlock achievements, can you get them all?